Creamy, matte, intense. Pout provoking. 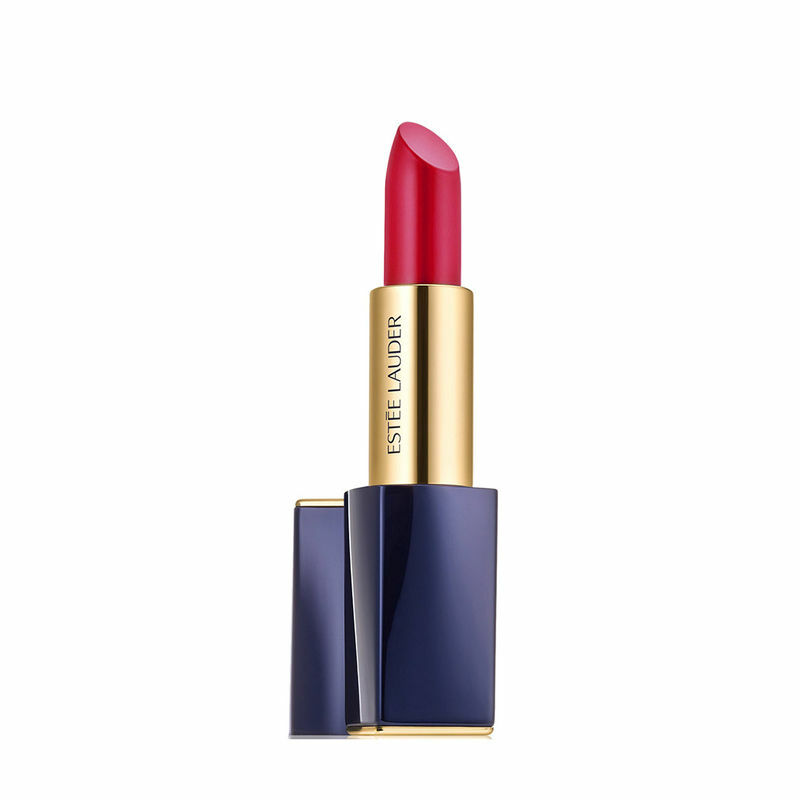 Saturates lips with undeniably daring matte color - in one stroke. Light-weight, ultra creamy formula glides on effortlessly, covers evenly. Sensually soft and smooth, luxuriously comfortable. Lipstick bullet is shaped to sculpt the curve of your lip. The case feels like luxury in your hand. - Statement making creme matte color. Explore the entire range of Lipstick available on Nykaa. Shop more Estee Lauder products here.You can browse through the complete world of Estee Lauder Lipstick .